Home / Download / How-To / Softwares / How to Pick the Right Webcam Surveillance Software for Best Security? How to Pick the Right Webcam Surveillance Software for Best Security? Moreover, webcam surveillance software even allows you to detect motion and start capturing an event within milliseconds. This means that you don't have to keep your webcam surveillance software turned on all the time in order to secure the area. By using motion detection webcams, you can also save your computer's HDD (hard drive) space. You know, video takes a lot of hard drive space. Non stop recording for 24 hours can cost you 1GB of HDD space a day. Well, it depends on the chosen image quality. Lower quality images will require less bandwidth. Also, if you set lower FPS (frames per second), then you'll save even more HDD space. But if you have a large HDD (like 160GB or more), then there's nothing to worry about. Before you decide to order webcam surveillance software, there are a couple of things to consider. Let's take a look at some of the features of webcam software that you should seriously consider, ok. Audio Capturing - Does your webcam surveillance software have audio capturing option? If not, then you should consider that carefully. If you want to record a conversation, it's crucial. Compressed Files - Does your webcam software compress video files? If not, then the space of your HDD might fill up quickly. Try to search for software that compresses the video without losing its quality. Remote Access - This is very important. If you leave your webcam to record the area, you should have the ability to access your webcam's view via internet connection. This is very neat function that is absolutely must in webcam software. Motion Detection - We've already mentioned that. Motion detection is also extremely important. You don't want to record the area when nothing's going on, right. So make sure that motion sensing is enabled in your software. Alert Options - Does the webcam surveillance software have an alert option? Some webcam software alert when they detect something. They can alert via email or even dial a phone number. You should seek for this feature, because it's very neat. 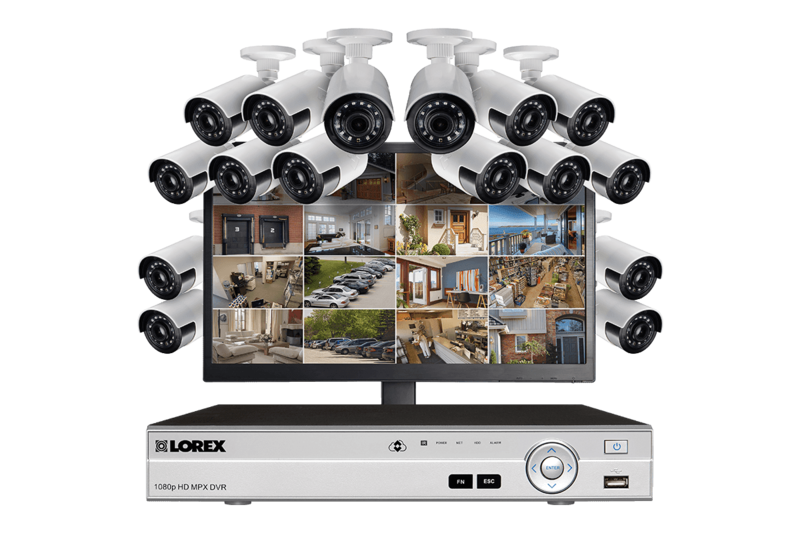 Multiple Webcams - Can your surveillance software record a live view from multiple web cameras? 2, 4 or 16? If you want to connect more than one camera to your PC, then multiple webcam support is absolutely must in the software you choose. Stealth Mode - Does the webcam software run in stealth mode? Stealth mode means that nobody can see if the software is running or not. Not even if they Press "Ctr+Alt+Del" and look at Windows Task Manager! Look for webcam surveillance software that allows you to do all or at least most of the functions mentioned above. If your software isn't capable of detecting motion, doesn't have alert option, doesn't have audio recording options, then search for a better solution. Webcam software (for spying or home protection purposes) combined with a few inexpensive webcams, can definitely serve as a basic home security system. You can put your webcams in the most important places and have your PC to record each camera's view. And if motion sensors detect something unusual, they can alert you via email or phone. 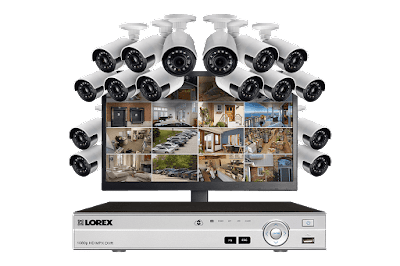 However, if you're really looking for quality and all-in-one solution for professional home protection, then a more powerful DVR security system with multiple spy cameras could be your best shot. Such systems cost over thousand dollars, but they're ideal for quality home or office protection.